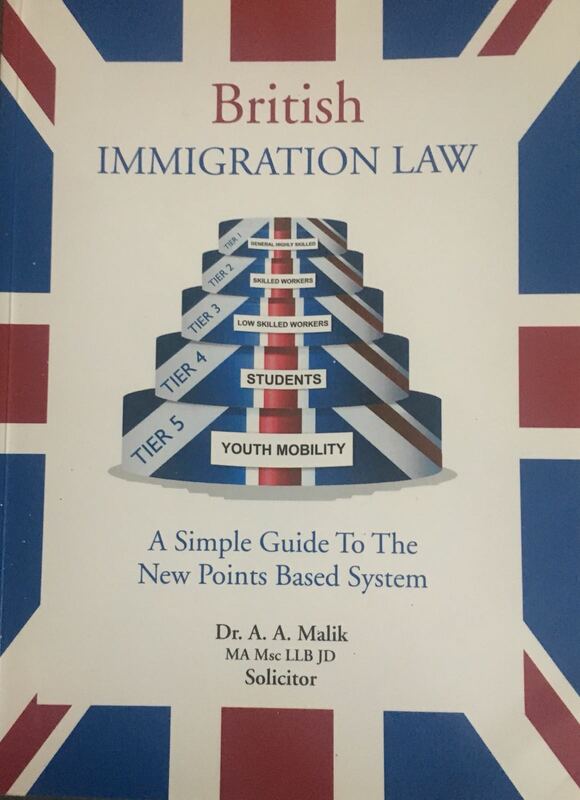 Dr Malik is the author of several books including "British Immigration Law: A Simple Guide" and "British Immigration Law for Business People", (hard-back). 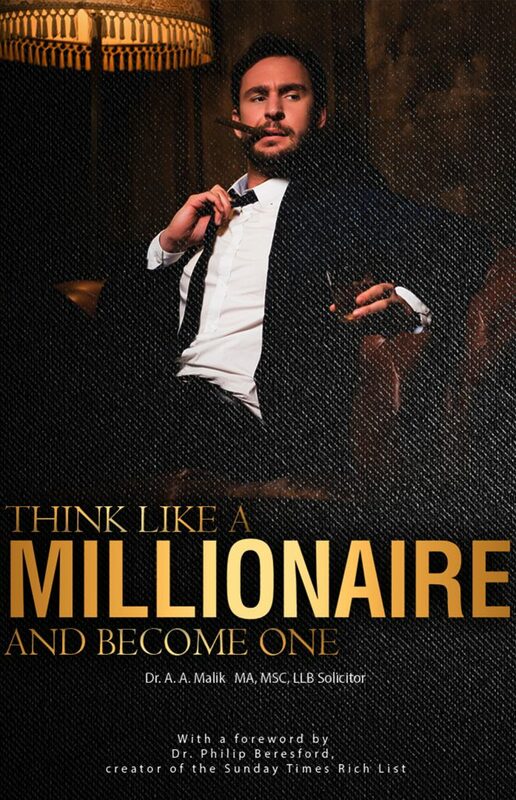 His best-selling book "Top Tips to become a Millionaire" (paper-back) is now in its second edition (e-book) and titled 'Think Like a Millionaire and become one' . 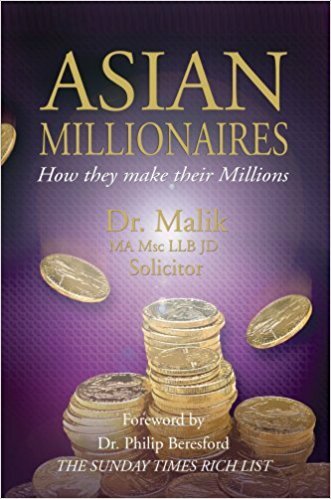 His book (paperback), "Asian Millionaire: How they make their Millions" continues is also a best seller. 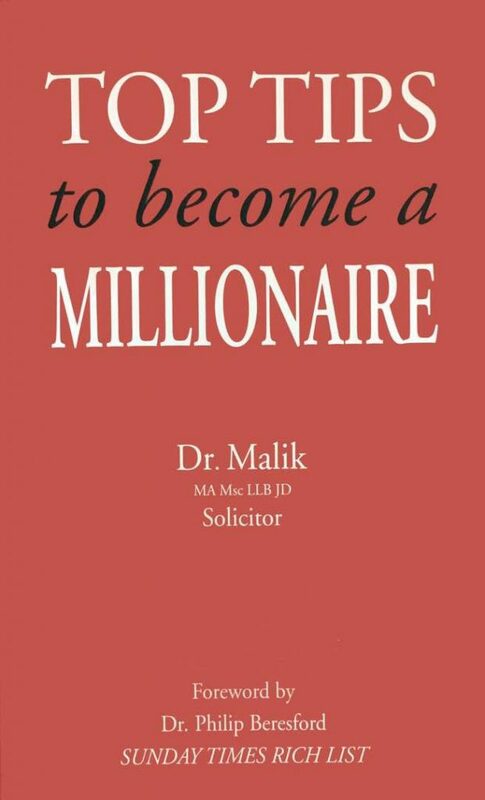 All the books are endorsed by high-profile entrepreneurs, professionals and celebrities. 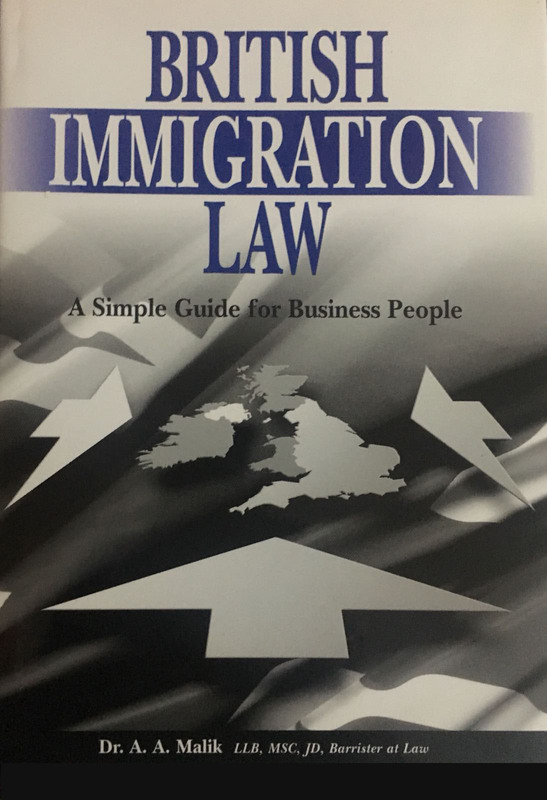 This book provides legal guidance for persons who are investors, sole representatives, innovators, business visitors.